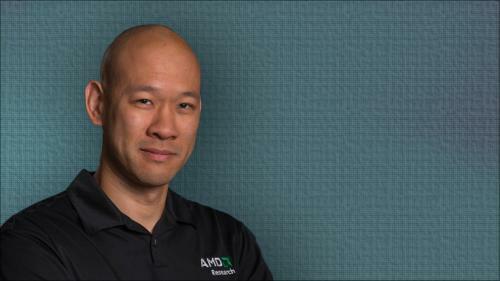 Gabriel Loh is a Fellow Research Engineer at Advanced Micro Devices (AMD), the multinational semiconductor company. His research interests include computer architecture, processor microarchitecture, emerging technologies and 3D die stacking. At AMD he is a key technical leader on teams that developed multiple research projects for the US Department of Energy (DOE), including co-leading the DOE PathForward exascale program. Loh was Co-General Chair of the International Symposium on Computer Architecture (ISCA 2016), and continues to serve on the technical and organizing committees of numerous other ACM conferences. For his contributions to die-stacking technologies in computer architecture, Loh received the ACM SIGARCH Maurice Wilkes Award in 2018, and was named an ACM Fellow in 2017. To read about Gabe Loh in People of ACM visit https://www.acm.org/articles/people-of-acm/2018/gabriel-loh.